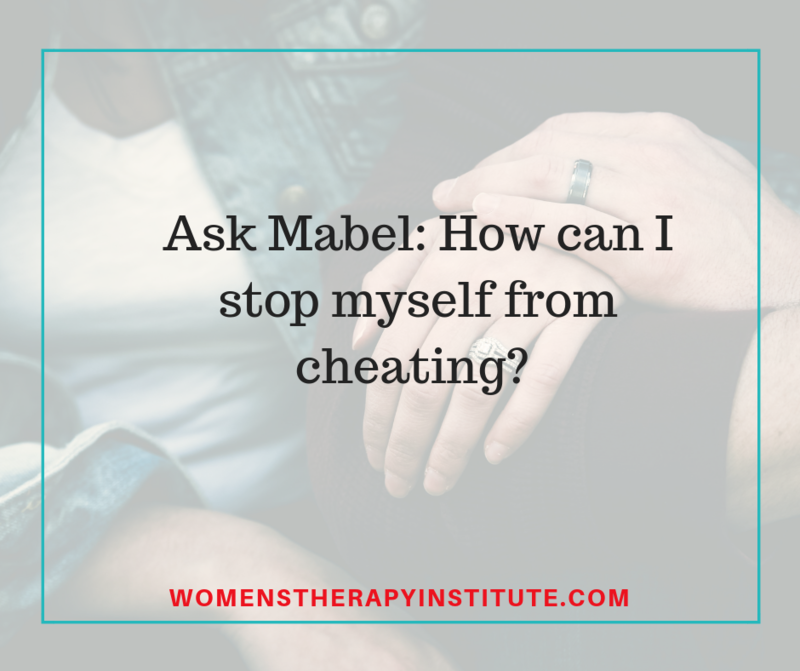 Ask Mabel: How can I stop myself from cheating? Dear Mabel: Help! I am married and I feel like I am slowly falling for a guy at work. It started with happy hour, then instant messaging, and lately we have had a few conversations about maybe meeting up outside of the office. I love my husband, I really do. But I have to admit that I am enjoying flirting. It’s fun. How can I stop myself from cheating? I don’t want to but I am feeling the temptation. Mabel: Hi Annie, we are all human and it’s not uncommon to develop feelings towards another individual even when we are married. Obviously, there are some underlying issues that need to be addressed such as your internal conflict and the connection between you and your husband. 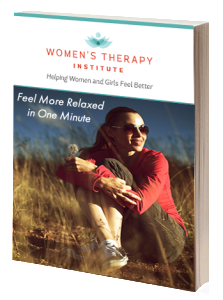 You need to examine why you are attracted to this other person and what struggles might be occurring in your marriage that are making you feel like you need to look elsewhere? However, kudos to you for wanting to do the right thing and avoid betraying your partner. It’s not easy to fight these feelings and urges, but it can be done. It’s important to remind yourself why you want to protect your relationship with your husband. Why is your marriage important to you? What do you love about your husband? As difficult as it may be, it all shall pass. Plants need water, sunlight, and nutrients to grow. Relationships are similar. They need a few key components to germinate: time, proximity, and chemistry. Without one of those, a relationship can not survive for long. So what do I mean by those components? Well, time is the amount of time you are in contact with the other person, whether in-person, phone, or online chatting. Proximity is the physical distance between two people (this is why long distance relationships are hard). And, chemistry is liking each other, attraction, and common interests. Since you are flirting with this person, there is obvious chemistry. In order to avoid acting on that chemistry, you need to eliminate the other two components—time and proximity. I don’t expect you to quit your job, but you do need to separate yourself from this other person. You need to end the instant messaging, avoid happy hours where he is present, and decrease any time spent with this person in a non-professional setting. You can get through this if you take the right steps. Staying focused on your marriage and working to get through whatever struggles may be causing you to stray can help to keep your mind and heart in the right place.